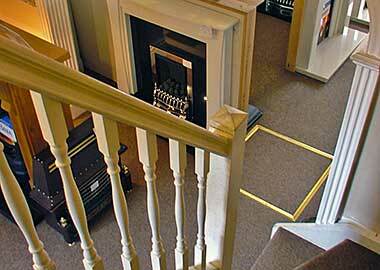 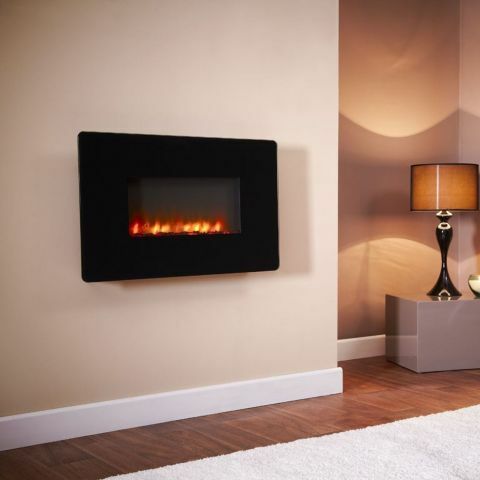 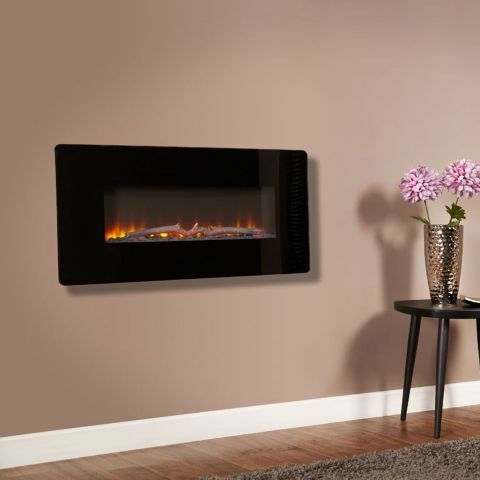 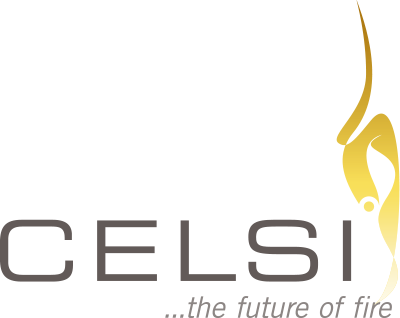 Celsi fires use the most up to date technology to give you the most convincing real fire effect available. 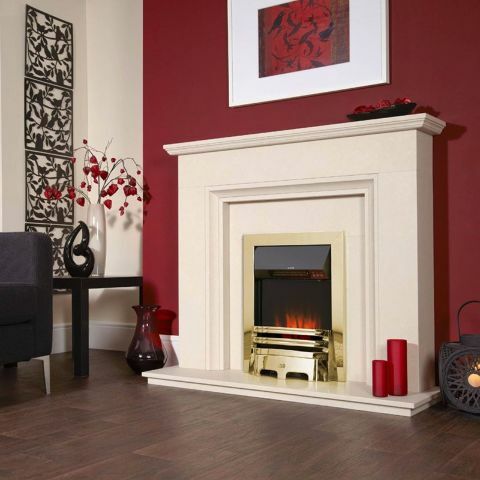 With a choice ranging from highly chic wall mounted 'hang-on-the-wall' fires, to classically designed hearth mounted fires, there is a Celsi design to suit any home. 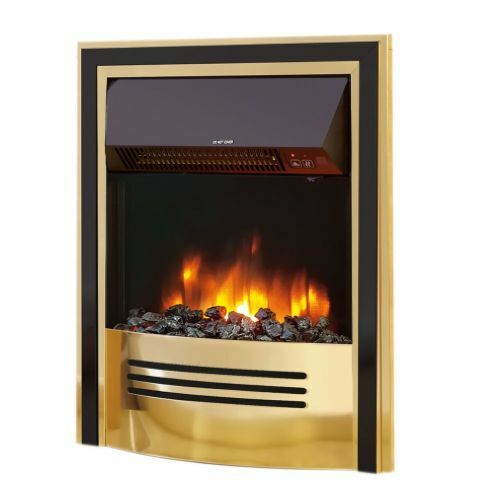 Best of all you are free to enjoy any of these fantastic heating appliances in any room in your home simply by plugging into the nearest mains socket.